You think that you need to spend another “boring” Tuesday night in front of the TV ? Not an option! 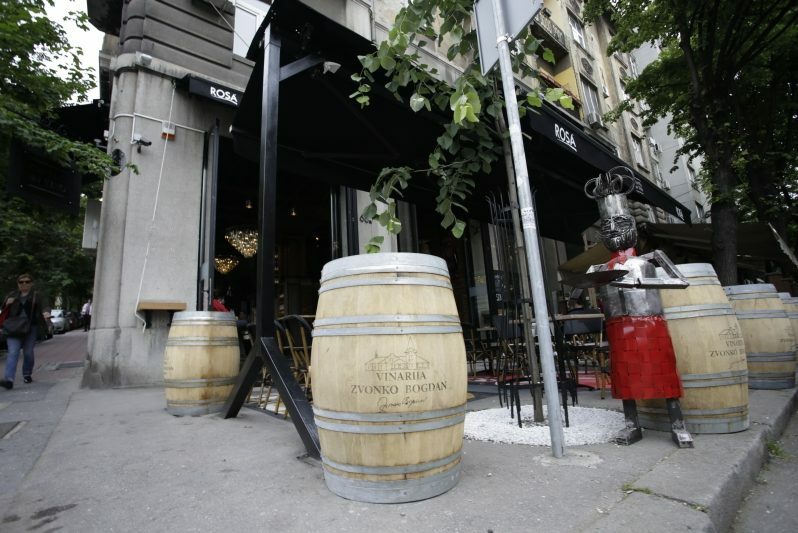 Grab your bag, shoes and go check out one of the latest restaurant in Belgrade. 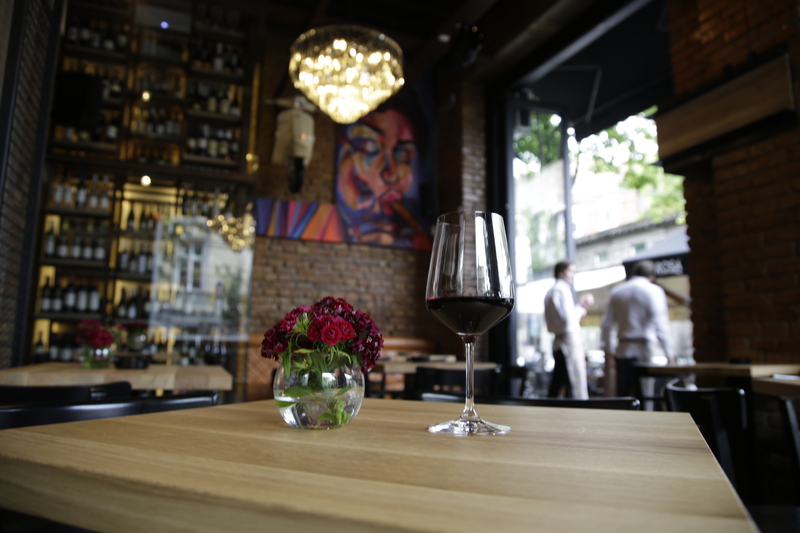 This brand new place has a variety of great things to offer – starting from excellent interior design, for which is very clear that every detail was carefully chosen, to very comprehensive wine card and a tempting menu. 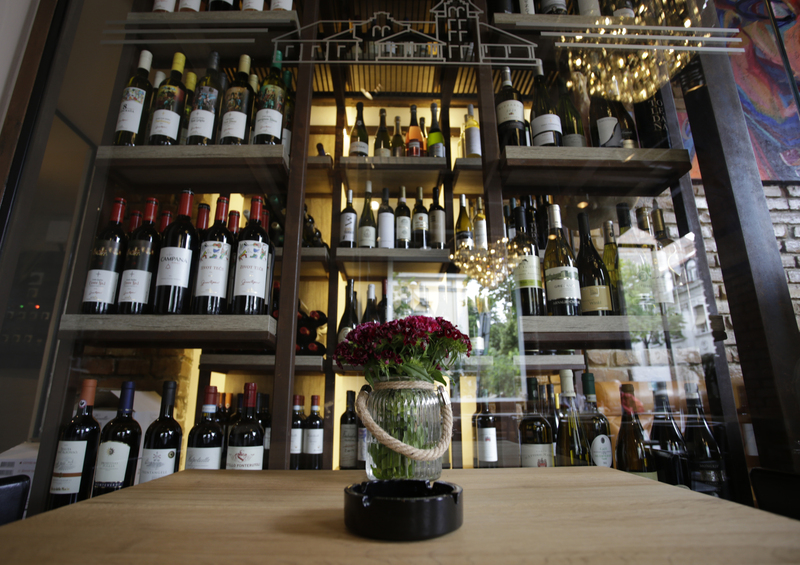 Wine card contains pari passu offer of the best wines from Serbia and Italy, divided by types and regions, with a possibility for each wine to be ordered by glass. Cantina del Vino’s creative chef designed the menu that’s very exciting – very well known Italian specialties with modern twists. As Cantina restaurant is working from morning to late night hours, menu starts with tasty set of breakfasts – paninos, focaccias and omelettes, which are followed by interesting soups, salads, appertizers, pastas and risottos, all excellently well combined of the best healthy ingredients. The crown of the menu is themeat/specialties part – represented by different versions of steaks – tuna, tartar and different kinds of beef steak, led by the one which comes with FegatoD’Oca (goose pate), which is a real piece-of-art kind of a dish. Mornings and afternoons are very quiet and pleasant in beautiful Cantina’s garden, located in beautiful Strahinjića Bana street, tucked beneath big trees which produce a thick shade. At night, this place becomes very live and crowded, full of cheerful people. 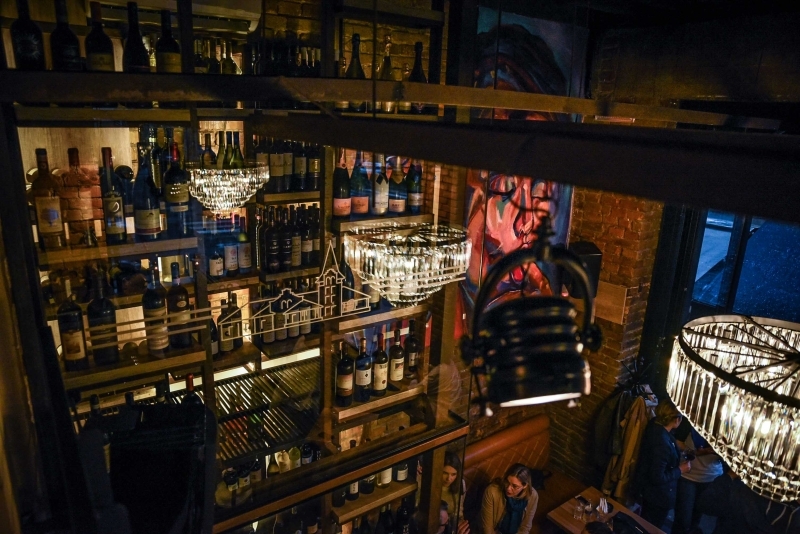 Wine parties are being organized every night from Thursday to Sunday, offering different kinds of music – from excellent acoustic bands to top Belgrade DJ’s who play deep house and funky beats. Be sure that you have table reserved for today! If you would like us to make you a free reservation please feel free to contact us, drop us a line or simply give us a call, SMS or whatsapp on +381 62 33 77 00.